Marketplaces and prices shown matched UPC number 889698313605 during our search. 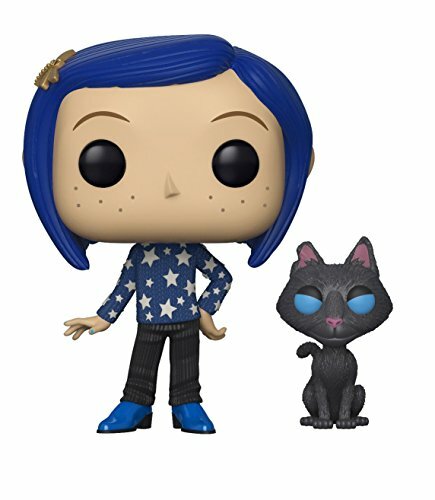 From Five Nights at Freddy's, a new line of Funko Super Racers! 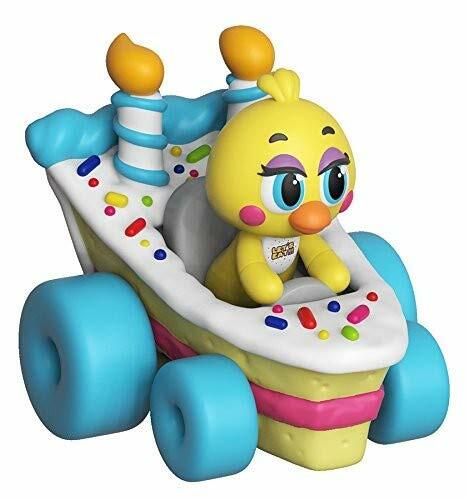 Funko Super Racers allow any fan to put the pedal to the metal with their favorite Five Nights at Freddy's characters! Collect all Five Nights at Freddy's items at Funko! 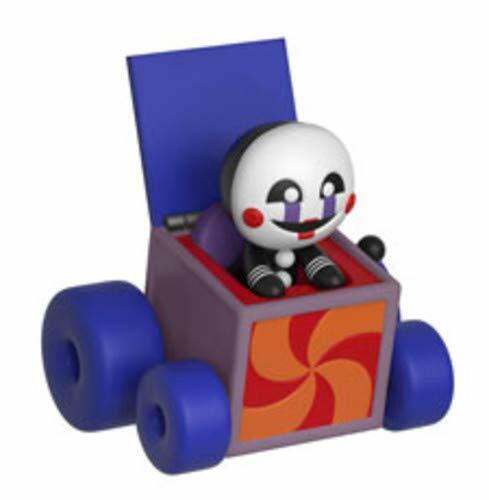 From Five Nights at Freddy's comes a stylized Super Racer! 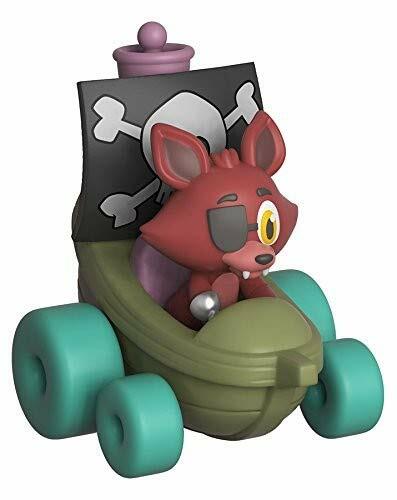 This Five Nights at Freddy's Foxy the Pirate Super Racer includes rotaing wheels. Comes packaged in a window display box.